Many Brook Park drivers probably don't think of their shock absorbers as an important safety system; but that's just what shocks and struts are. They're all about ride control – keeping your vehicle tires in contact with the road and managing body motion. Every time you hit a bump or pothole on a Brook Park road, your tire wants to bounce up. The bigger the bump, the higher the bounce. Your shocks or struts push down on the tire to maintain the traction you need to start, stop and turn. 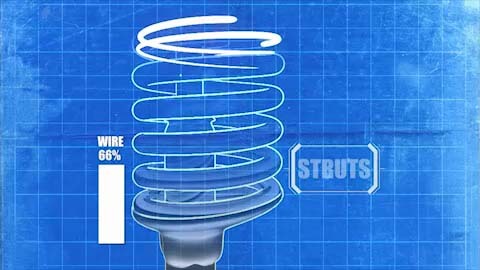 Shocks can break or start to leak, but they usually just wear out. After all, your vehicle shocks will move up and down over 75 million times in 50,000 miles/80,000 km. If you replace shocks at Palker Automotive in Brook Park, it will restore your vehicle's original ride control and quality. You can even upgrade shocks and struts if you want better handling or towing capacity on Ohio roads. Shocks are an important safety system: don't wait until they are completely shot, perhaps risking your safety or damaging other suspension components. At Palker Automotive we can help you with quality shocks and struts as advised in your owner's manual, usually at around 50,000 miles/80,000 km, for a comfortable, safe handling ride in Brook Park.